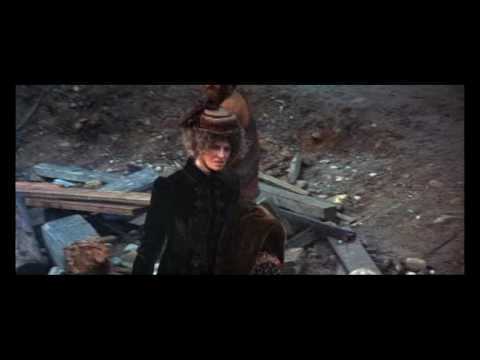 McCabe & Mrs. Miller is a 1971 Western motion picture by director Robert Altman. One of Altman's typically naturalist films, the director called McCabe an "anti-western film" because the film ignores or subverts a number of Western conventions. The screenplay is by Robert Altman and Brian McKay from the novel McCabe by Edmund Naughton. The cinematography is by Vilmos Zsigmond and the soundtrack includes three songs by Leonard Cohen issued on his 1967 album Songs of Leonard Cohen. Julie Christie was nominated for an Academy Award for Best Actress for her role. Roger Ebert, a leading critic, has called the film "perfect". In June 2008, AFI revealed its " 10 Top 10"—the best ten films in ten "classic" American film genres—after polling over 1,500 people from the creative community. 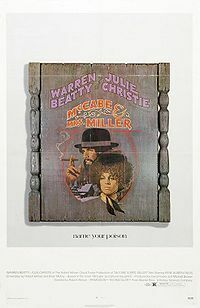 McCabe & Mrs. Miller was acknowledged as the eighth best film in the western genre.